Snap has announced that it is launching Snap Originals on its Snapchat platform. The new exclusive content is available for users to watch now from the Discover page on Snapchat, for free. Initially, the firm and its partners will launch a comedy, a thriller, and a docuseries to get started, with more content arriving later this month. Good Luck America, which was released in 2016, will also be included in the roster. With today’s launch, users will be able to watch Endless Summer, a docuseries that focuses on influencers Summer McKeen and Dylan Jordan as they “try to balance love, friends, family, and fame in this intimate snapshot of their lives in Laguna Beach, California.” A drama called Class of Lies focuses on two best friends who try to crack cases on their crime podcast and then find themselves having to find out what happened to their friend who disappears. The third series is the comedy Co-Ed, which follows two freshman room mates getting started at college. Over the coming weeks, viewers will be able to watch The Dead Girls Detective Agency, Vivian, and V/H/S. 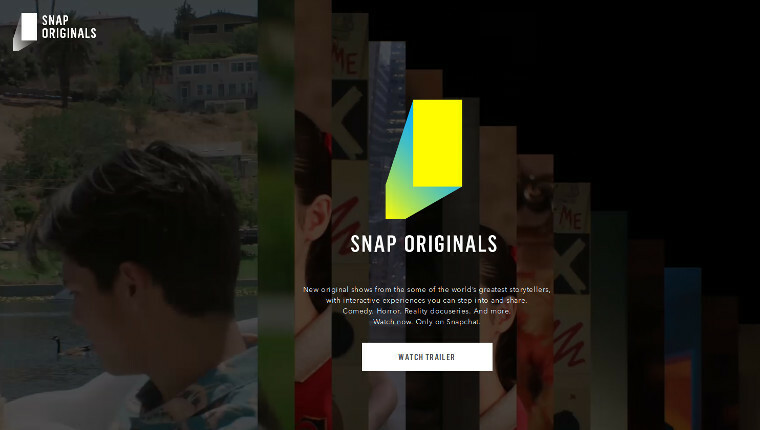 In order to make the content more interactive, Snap is launching a feature called Show Portals for Snap Originals that lets you swipe up and experience a scene from the show yourself. 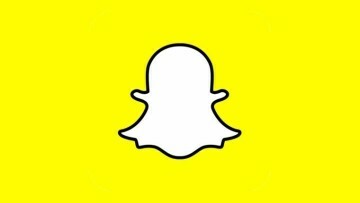 You can share Snap Originals content with Lenses and Filters to try to encourage your friends to watch shows with you too. 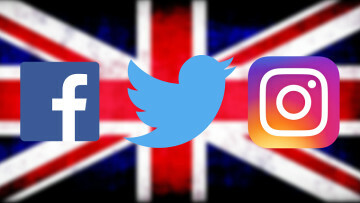 Snap will be keen to win users back after recent news of its share price tumble. 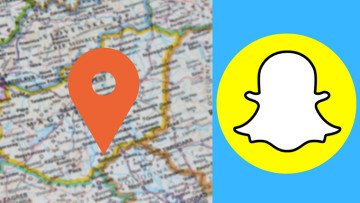 With Facebook copying Snapchat’s Stories feature, Snap needs to find new ways of innovating to keep users around.